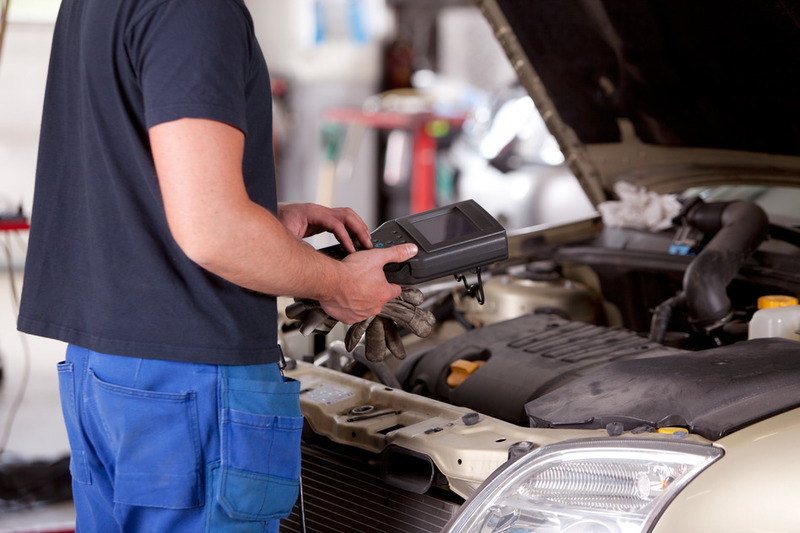 Your car will need regular checks to ensure it performs as expected on the road. Performing regular car tune-ups will significant boost the performance of your vehicle and increase your gas mileage. What happens during a car tune-up has changed significantly over the years as automotive technology has advanced and legislation has come into effect. You need to ensure certain tasks are carried out to be confident your vehicle is safe; but, the definition of a car tune-up is not the same everywhere. So here is the car tune up checklist and what you can expect from you visit at RPM Auto Repair. Next to the items on the car tune up checklist, you might want to consider replacing some parts depending on your mileage. These include the spark plugs, rotor cap, distributor cap, fuel and air filters, PCV valve, sensors and breather filter. The spark plugs need to be changed periodically for safety. The electrodes wear every time the plugs fire; by the time that vehicle has travelled 45,000 miles the spark plugs would have fired approximately 60-80 million times. The wear on the spark plugs can cause the sharp edges to become smooth and rounded and the distance between the plugs is greater. This therefore requires more voltage for the ignition or the plug may misfire. You should also ensure your O2 sensor is replaced periodically. EPA studies have found 70% of vehicles failing their emissions tests require a new oxygen sensor. A slightly worn O2 sensor will cause your vehicle to use more fuel. In theory, you should get a Check Engine or Malfunction Indicator Lamp warning when the O2 sensor begins to degrade; but there are many cases when a badly worn one will still function without the warning. Using our car tune up checklist will help you get your car the tune up it deserves. You can find RPM Auto Repair at 1025 Water Street in Santa Cruz, California or talk to your mechanic about their car tune up checklist and compare it against ours above. RPM Auto Repair provides car tune-ups and other maintenance services to the Santa Cruz, Capitola, Watsonville, Scotts Valley, Soquel & Aptos areas. Our expert mechanics are perfect for any maintenance or repair requirement you have. Give us a call today and arrange for your car to be inspected! We are a local auto repair shop serving our community here in Santa Cruz, California and beyond. Our mission is to provide sound advice and quality automotive repair.